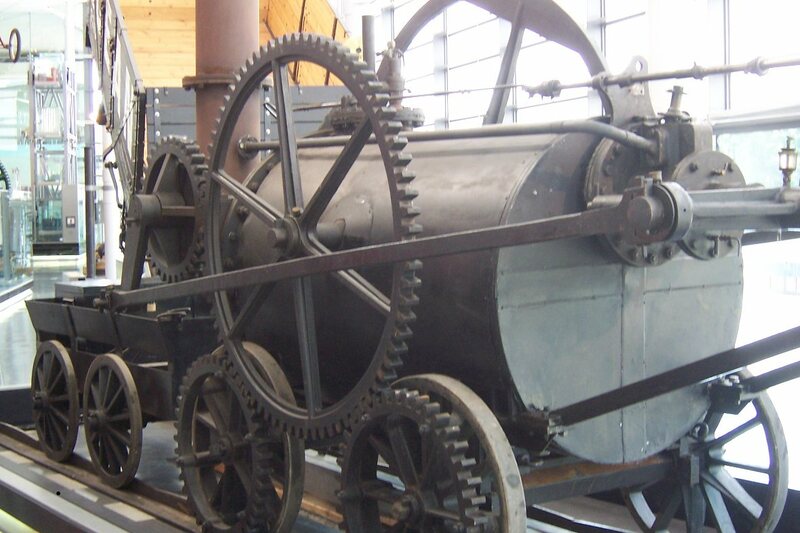 1802 – A patent for the first steam engine was issued to Richard Trevithick and Andrew Viviane. The machine was called the “Puffing Devil” or “Puffer”. The engine could produce 145 psi to push the car forward. Richard had two versions of the engine – one as a car and the other as a locomotive. 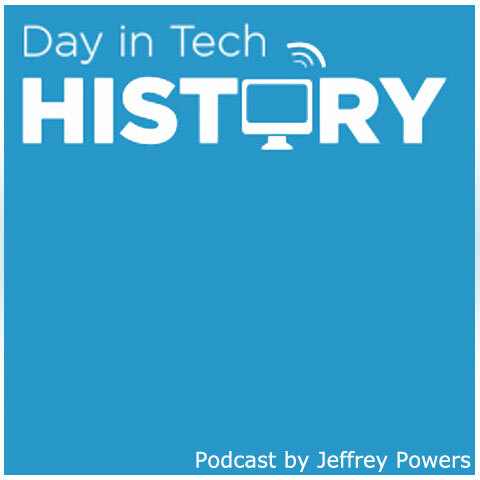 The car was first demonstrated on December 24, 1801, unfortunately, the puffer engine suffered catastrophic failure as it overheated and caught fire. Eventually in 1804, Trevithick’s patent gave way to the first locomotive where he pulled ten cars along a track. He continued his work until 1833 when he passed away.